Whether we love or hate it, Christmas has always played a special role in the cinema, and Christmas movies like ""ItвЂ™s a Wonderful Life"" and ""Miracle on 34th Street"" have a special place in popular affections. They almost constitute a mini-cinematic genre. So what does Christmas in the movies mean to societies across the Anglo-Saxon and European world and what does it have to say about them? 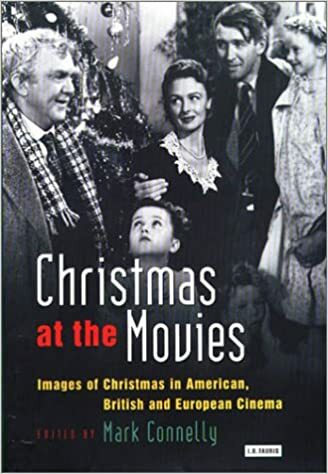 The contributors to this book take a good look at popular Christmas films, decoding the messages they convey about preoccupations and attitudes internationally and about the different societies that produce them.